This Sunday we will find out who will win the Super Bowl. The Patriots or the Rams. 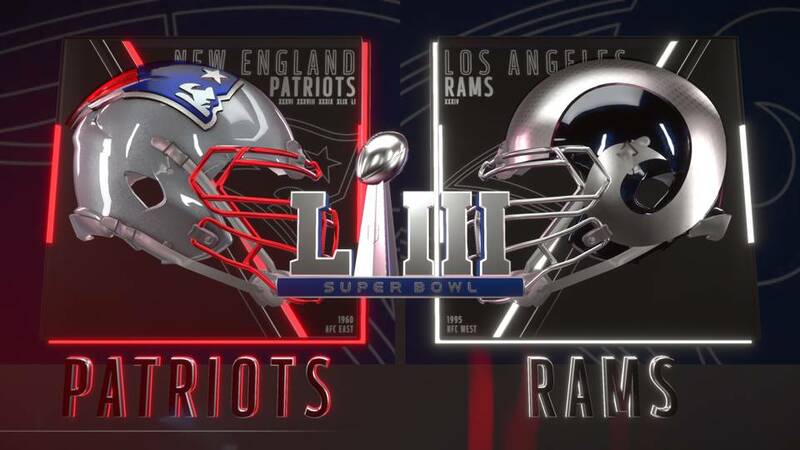 In a survey of 101 Morton East students and staff, 42 people chose the New England Patriots, 30 chose Kansas City Chiefs, 20 chose New Orleans Saints, and 9 chose the Los Angeles Rams to win the Super Bowl. The 2019 NFL Super Bowl will be taking place on Sunday, February 3. The first ever Superbowl happened on January 15, 1967, at the Los Angeles Memorial Coliseum in Los Angeles, California. The first team that won the 1st Super Bowl was the Green Bay Packers. The Green Bay Packers defeated Kansas City 35-10. When the Green Bay Packers won the first Super Bowl, each player received a bonus of $15,000, while the Kansas City players only received $7,500. This year will be the 53rd Super Bowl. According to CBS Sports, they predict that the Patriots and the New Orleans Saints will go to the Super Bowl. 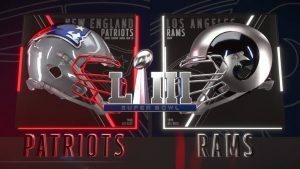 As of January 24, 2019, the two teams that are heading to the Super Bowl are the New England Patriots and the LA Rams. Super Bowl Sunday is the second-largest day for food consumption in the U.S. only following Thanksgiving Day. Many people enjoy watching the Super Bowl and have their own way of watching this event. “The NFL Super Bowl is an important event for any football fan. It’s also an important event for me and it’s an every year thing for me. I watch the Super Bowl on my 82-inch TV. I believe the Saints will win the Super Bowl,” Morton East teacher, Mr. Pyburn, said. The Super Bowl is an every year event for them. Some people will still watch even if their team is not in the Super Bowl. “The Super Bowl is an every year event for me because it doesn’t even matter if my team isn’t in it, if you’re a football fan you will watch it and enjoy it with your family that doesn’t even watch football religiously,” Morton East senior Luis Bocanegra said. For some people, it’s an opportunity to spend time with their family. However, some people use the event to bet money on their team. “When my Packers were in the Super Bowl against the Steelers, I bet $1000 on the Packers with my friend and throughout the whole game my heart was pounding, but after the game, I was the happiest man alive,” Berwyn resident Mauricio Rodriguez said. Some people have made good money on betting on the teams. Even though people bet money on their teams they don’t always win. “I remember in Super Bowl 51 I bet $50 on the Atlanta Falcons against the New England Patriots and lost, so ever since then, I hate the Patriots because that could have been the Falcons first Super Bowl,” Morton East senior Antonio Luna said. Other people aren’t big fans of football but they are aware of what the Super Bowl is. Some people don’t care but just want a certain team to lose. “I don’t really know who will make the Super Bowl, but I hope that the Patriots don’t go again because they have gone too many times and I just want to see new teams in the Super Bowl,” Morton East teacher Mr. Thevalakara said.